Major is majorly amazing! 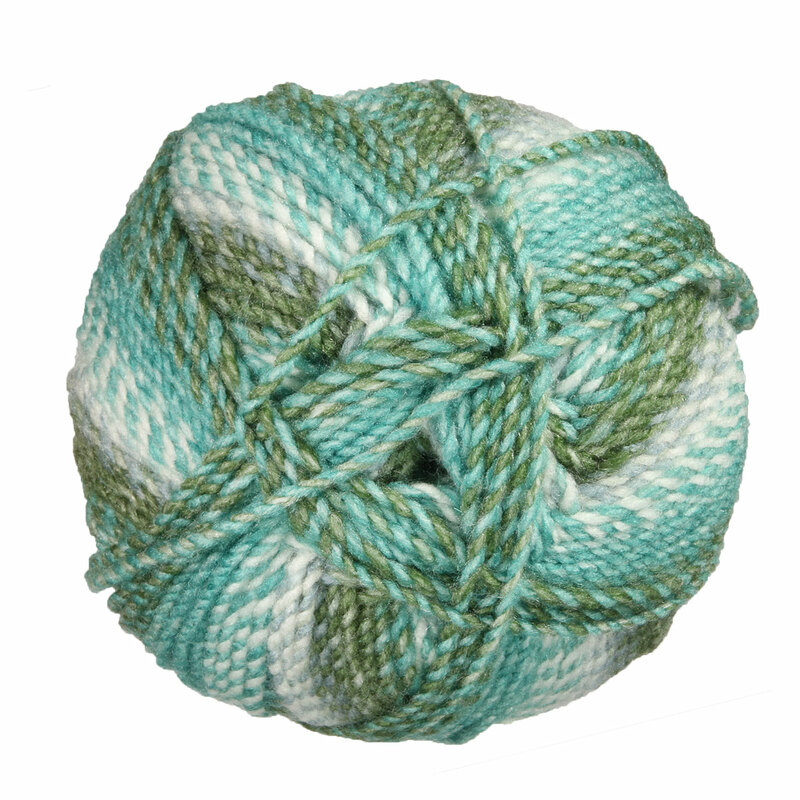 Each 200g ball boasts over 300 yarns of lovely self-striping yarn. The super soft 100% acrylic is machine washable, making it easy as pie to keep your Major hand knit and crochet projects clean and wearable! Cascade Big Wheel Yarn is a similar yarn: acrylic, machine wash, bulky (12-15 sts/4 in), 200 gram, and 100% acrylic. You may also like Hayfield Baby Blossom Chunky Yarn, which is another similar yarn: acrylic, machine wash, and bulky (12-15 sts/4 in). 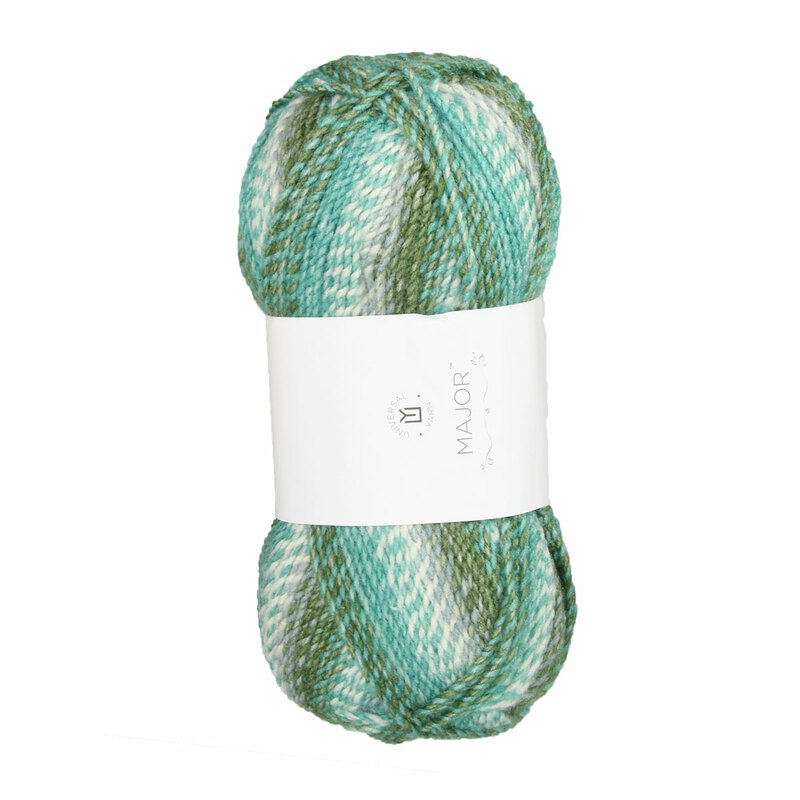 Hopefully our suggested project ideas for Universal Yarns Major Yarn can help you come up with your next exciting new project idea!